Irregular menstrual cycles can be painful, frustrating, and worrisome. At Rejuv Gynecology and Obstetrics in Jersey City and Cranford, New Jersey, you can get the care you need to finally resolve your irregular menses. Osteopathic physicians Edsel Antonio, DO, and Farzana Alekseyeva, DO, provide extensive gynecological services, including hormonal birth control and surgical procedures. 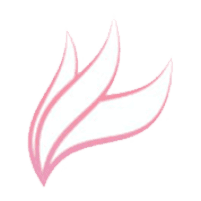 They have the expertise you need to find relief from heavy, painful, or abnormal menstrual cycles. To get help managing your menses, call Rejuv Gynecology and Obstetrics today or book an appointment online. Most women have a menstrual cycle that lasts from 21-35 days, with 2-7 days of bleeding. You may find that your cycle is even longer or shorter. You might also skip a cycle or experience very lengthy periods. Irregular menstrual cycles aren't always a sign of a medical problem. But they can sometimes affect your health and fertility. Not sure whether you should be concerned about your menstrual cycle? Dr. Antonio and Dr. Alekseyeva can help determine whether your irregular periods are caused by a medical concern. While irregular periods sometimes result from physical problems like fibroids or polyps, most cases of irregular menses are caused by hormonal fluctuations. These fluctuations are sometimes temporary and resolve on their own. But in other cases, you may need medical care. Should I be concerned about my irregular periods? Irregular menses are not always a sign that something is wrong. Many women worry that their irregular periods are a sign of infertility or other gynecological problems. But this isn't always the case. Some women simply have cycles that are shorter, longer, or heavier than usual. 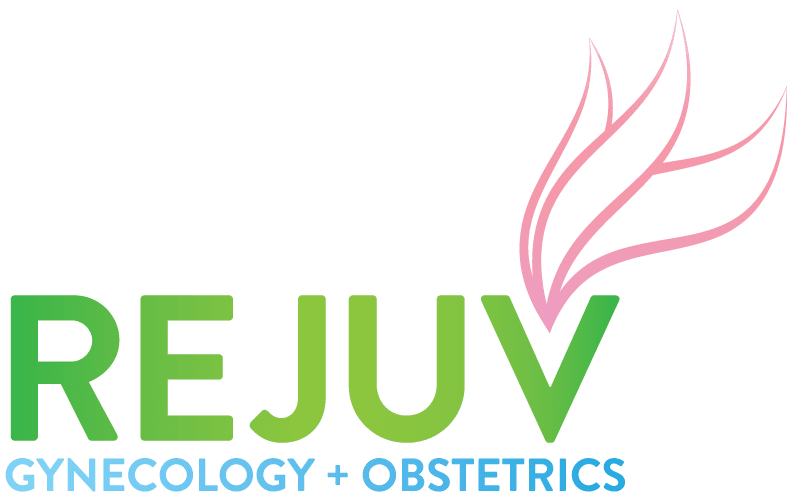 At Rejuv Gynecology and Obstetrics, you have the opportunity to speak one-on-one to an expect gynecologist. Dr. Antonio and Dr. Alekseyeva can evaluate your pelvic health and check for a wide range of gynecological conditions. If you need treatment, the Rejuv Gynecology and Obstetrics team will support you every step of the way. How are irregular menses treated? Treatment options may vary based on the cause of your symptoms. Hormonal imbalances are often treated through prescription medications. These drugs can be delivered by injection or in pill form. Birth control pills help many women develop a more consistent menstrual cycle. IUDs, NEXPLANON®, NuvaRing®, and Depo-Provera® are also available. These forms of hormonal birth control are a good option for women who prefer a long-term method of birth control that requires no day-to-day maintenance. In rare cases, your irregular menses may be caused by structural problems like fibroids or polyps. These conditions sometimes require surgery. If Dr. Antonio or Dr. Alekseyeva diagnoses you with one of these conditions, they can help you explore your options for treatment. Frustrated with your irregular periods? Let the Rejuv Gynecology and Obstetrics team help. Call the office today or book an appointment online.